While you do your best to drive responsibly, it is impossible to avoid the unexpected at all times. If you are involved in a crash or an accident in Texas, the normal process is that you and the drivers involved pull to a safe place and check for injuries. Texas state laws require that you pull off the road if the vehicles are still drivable after the crash so you do not hamper traffic any more than necessary. If there are no injuries or collateral damage to the vehicles, the parties involved in the crash can exchange information such as name, phone number, address, license, insurance information (with a phone and policy numbers). This swap allows you make a claim and provide your insurance company with the details of the events at the crash scene. Whatever the case, it is important to call for help. If the any of the parties are injured and may need help getting to the hospital, call 911 for assistance. However, if there are concerns over an individual’s status (e.g. when a person is impaired), the police could get involved and assess the situation, to see if it is a criminal incident. In cases where there is a serious injury or property damage and the police shows up, a crisis report will be documented. However, you may want to get a lawyer involved if there is extensive property damage and/or the extensive medical bills your serious injury may incur. Your lawyer will work with your insurance provider to make a claim for you, then take their fees out of the recovery from the insurance. So it is ideal that you hire a lawyer or private investigator in cases of property damage, serious injury, or even death, to look into the case further and help you recover some finances. The idea here is to protect yourself. And another way you can do this is by making the most of your mobile device or camera. When you are sure you are in a safe place, do well to take pictures of the damaged vehicles so you can show your insurance provider and protect yourself from anyone making false claims. Photos of the damaged vehicles will normally be at the crash scene, but you could still take photos of the area in case you are not sure where you are. This may include photos of businesses around the area and freeway signs, and anything that can help serve as proof for your claim. It is also ideal that you take photos of any roadway marks like skid marks or gouges as they will help to explain the direction a vehicle involved in the crash rotated or a vehicle’s path from the point of impact to the final rest. Based on the thread pattern on the crash scene, accident reconstructionists can classify a roadway mark as a yaw mark, skid mark, or scuff mark. You may also take pictures of the driver and other parties involved, especially if you think they are looking to leave the scene as quickly as possible. This will help the law enforcement agencies identify them and find their car at a later date. 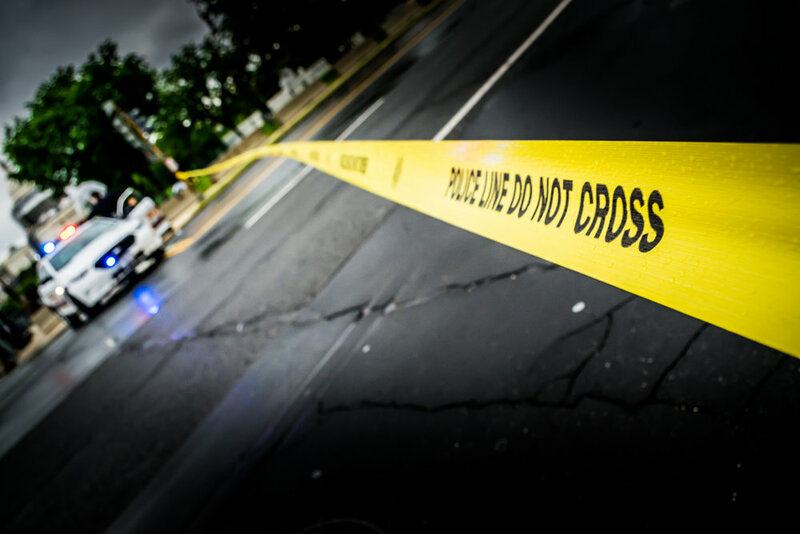 If you also have any audio recording at the scene that could serve as evidence in court, do well to keep it safe, and do well to protect your evidence until they are in the hands of relevant agencies and your legal team. A vehicle’s light condition and weather are two factors known to affect crashes today. The lights, including the headlights, fog lights, tail lamp, and indicators, help to ensure the safety of a driver and incoming vehicles. If you think any of a vehicle’s lamp condition or the weather condition may have caused the crash, do well to take photos that will serve as evidence for your cause.